Fantastic vase with such a fun pattern! 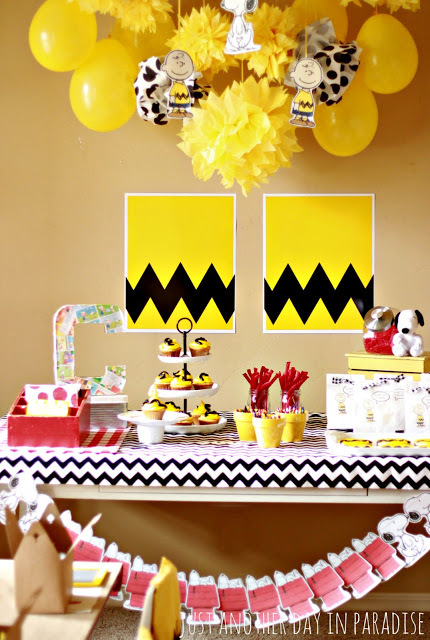 Good grief, this party is sooo cute! 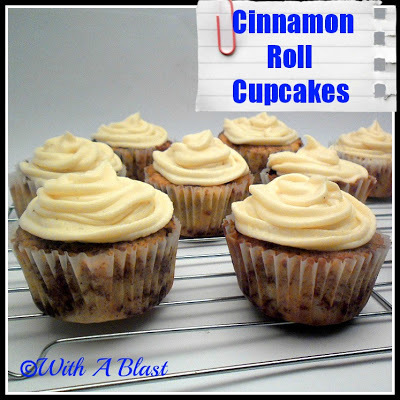 Cinnamon rolls AND cupcakes...what could be more delicious?! 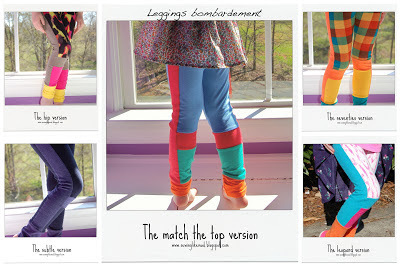 These leggings are so colorful and cute! Every little girl needs one...or ten. 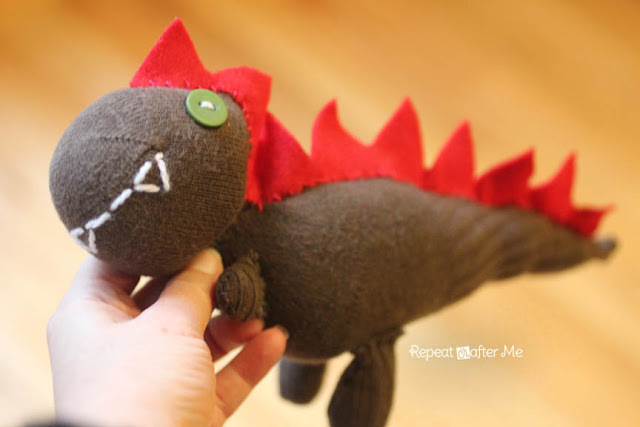 The cutest dinosaur this side of the Jurassic period! Love how an old sock became this adorable stuffed animal! 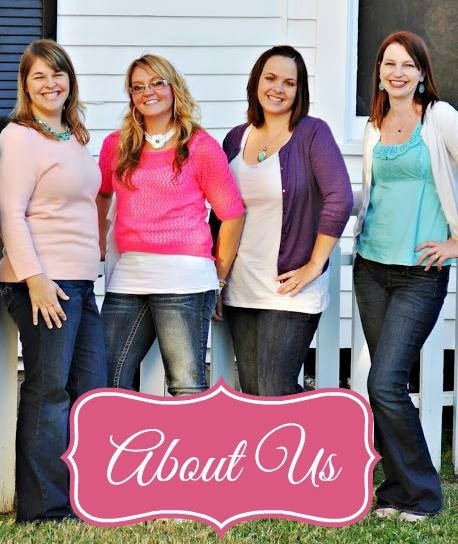 If you were featured, WAY TO GO! Be sure to grab our cute 'I Was Featured' button below. We are looking forward to seeing y'all Monday for the next party. We can't wait to see what amazing things you have to share with us! Have a great weekend! Thank you SO much for the feature! Really!